Smacked with a higher price for a "special edition" lid design and packing a slow AMD processor and a mammoth 12-cell battery, the $749 HP Pavilion dv4-1275mx Special Edition is not one of the better deals in our current roundup of fixed-configuration retail laptops. Trading up to a 15-inch display and a faster Intel Core 2 Duo CPU, we prefer the very similar Pavilion dv5-1235dx, which is a less expensive option--even if its chassis is bronze instead of blue. 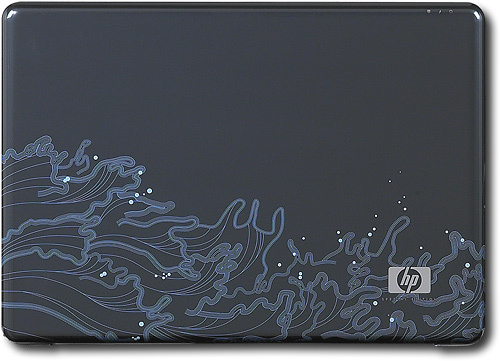 The attractive HP Pavilion dv4-1275mx has excellent battery life, but is more expensive than faster HP dv-series laptops, thanks to a "Special Edition" lid design. AMD Turion X2 Ultra: The AMD Turion X2 Ultra is part of the Puma platform and a mixture of the old K9 core (form the Turion 64 X2) and some parts of the K10 architecture (memorycontroller, hypertransport, crossbar switch from the Phenom). Because of the increased L2 cache ("Ultra" CPUs) and the improved memory controller, the performance increased a bit. Still a similar clocked Core 2 Duo is noticably faster. Mixture out of two K8 based cores and K10 uncores (e.g. memory controller). Offers improved power saving functions compared to older Turion CPUs but still not as good and fast as a Core 2 Duo. The ZM-80 is the slowest CPU of the ZM series and a entry level CPU in 2008. This display size represents a treshold between the small sizes of subnotebooks and ultrabooks and the standard-sizes of office- and multimedia laptops on the other hand. Laptops with that size are somewhat rare, nowadays. 50%: This average evaluation is exceptionally bad. 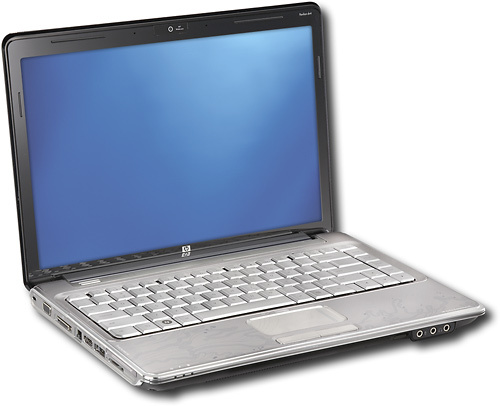 There exist hardly any laptops, which are rated so negative.